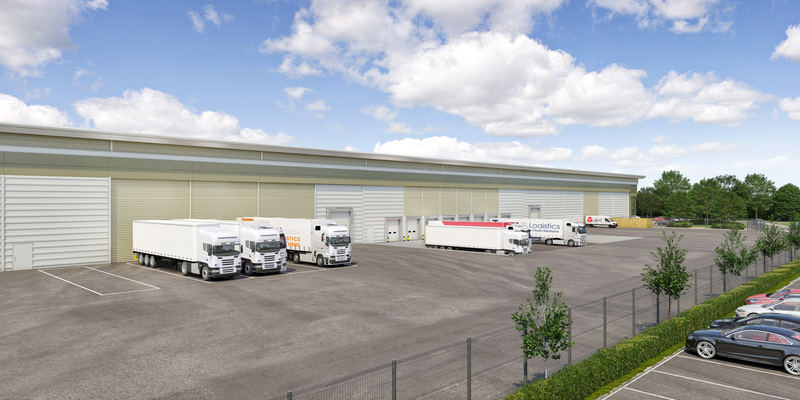 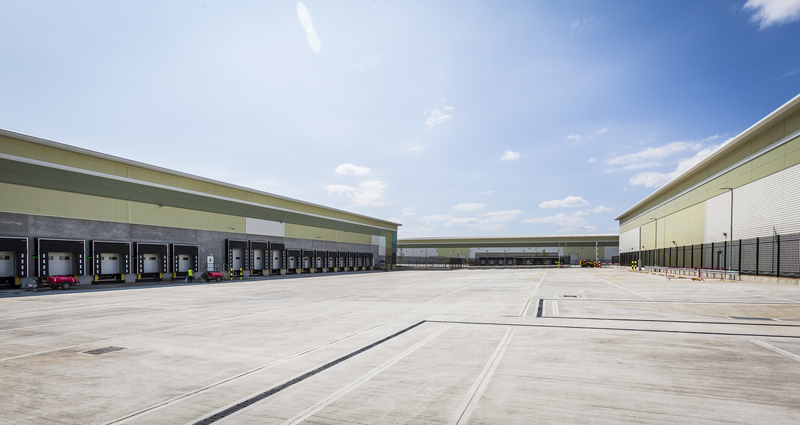 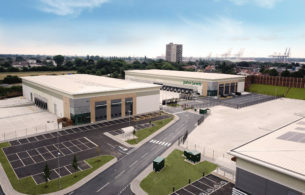 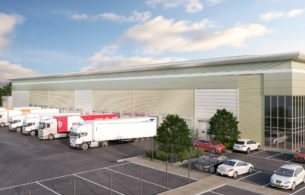 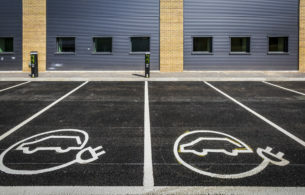 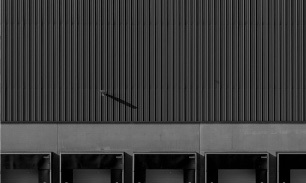 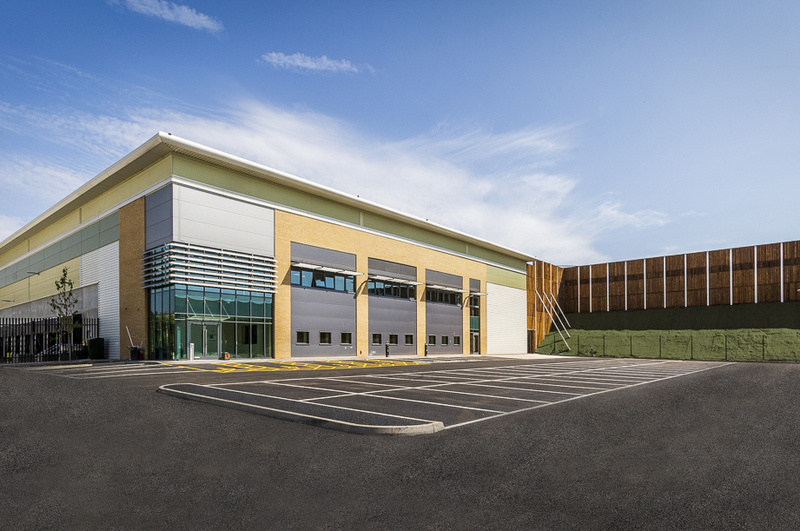 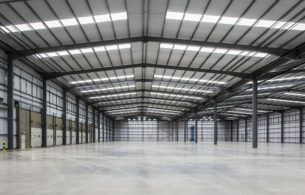 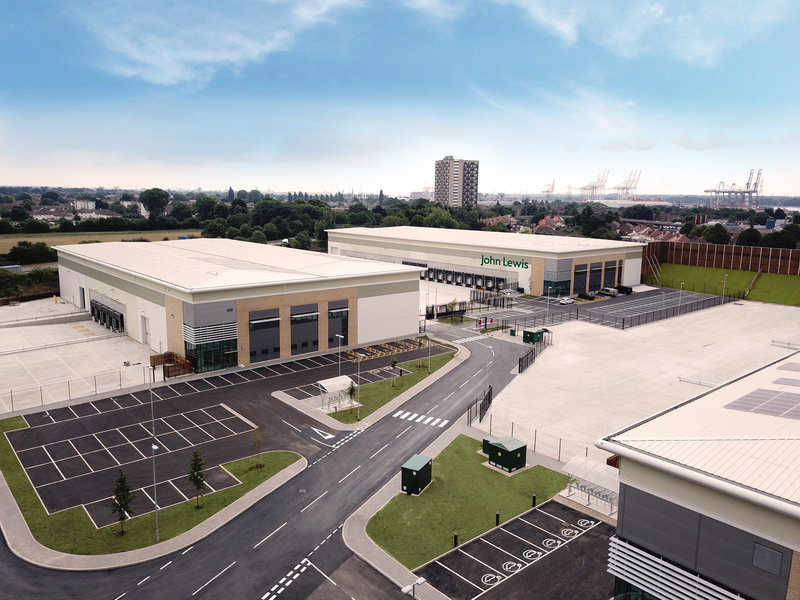 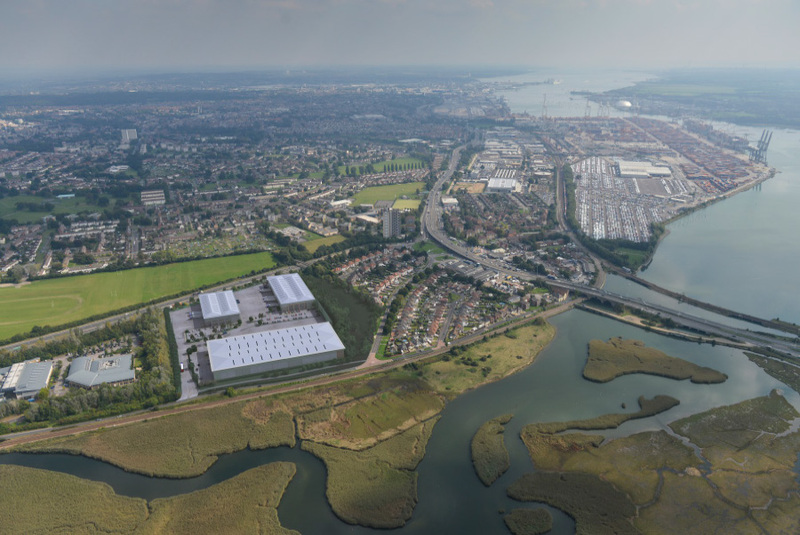 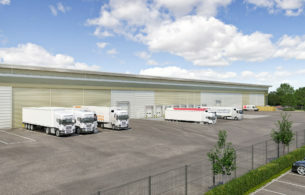 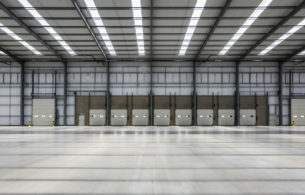 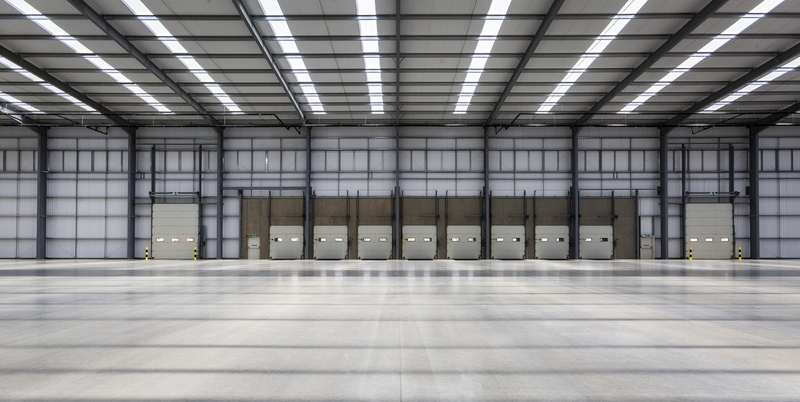 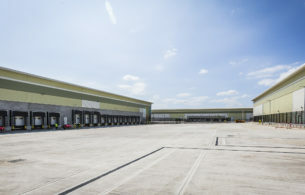 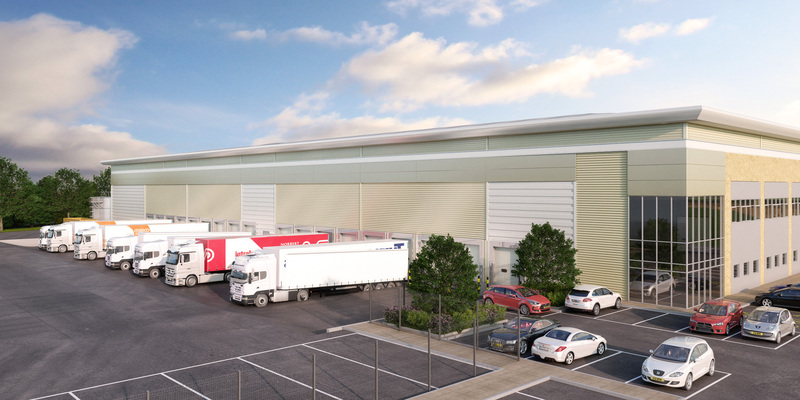 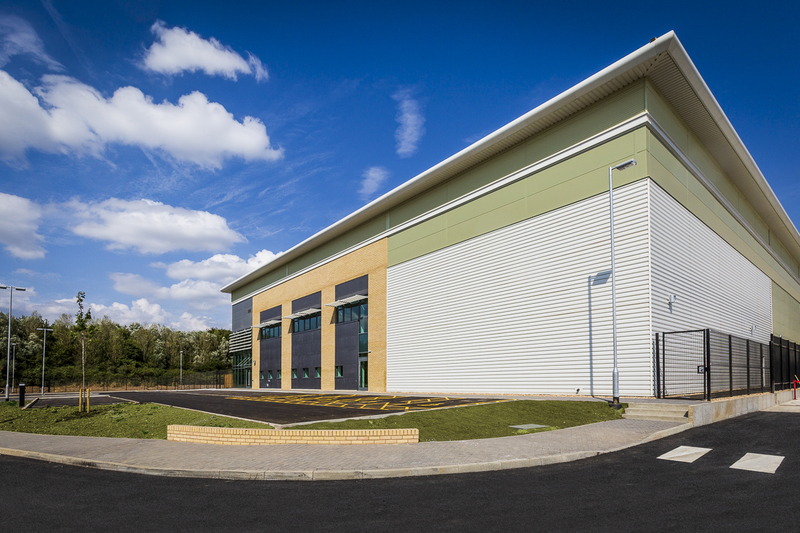 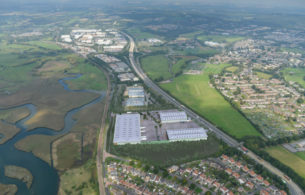 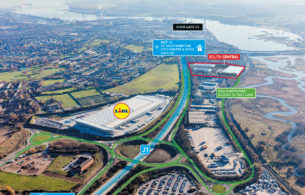 The scheme will comprise three state-of-the-art logistics units of 39,000 sq ft, 49,000 sq ft and 116,000 sq ft with ample yard space and extensive car parking in Southampton’s premier distribution location. 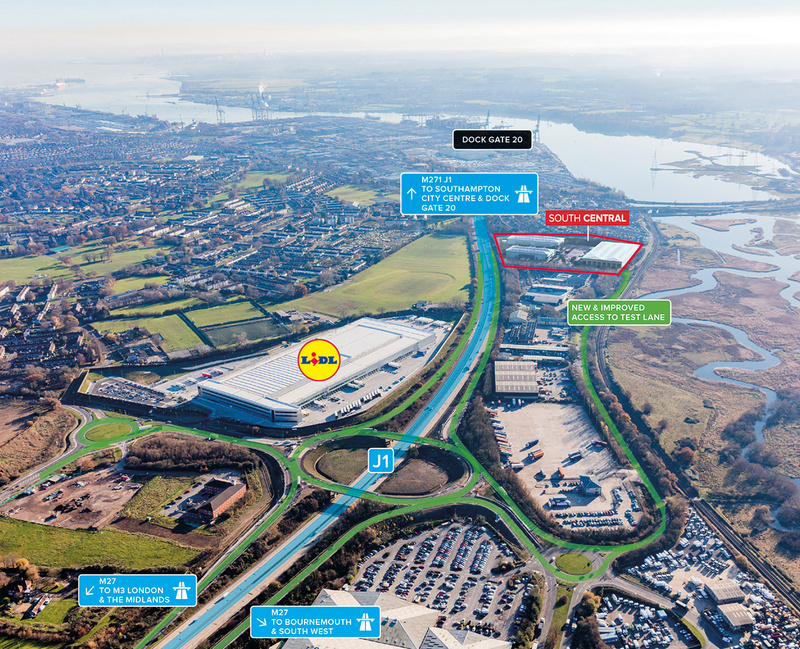 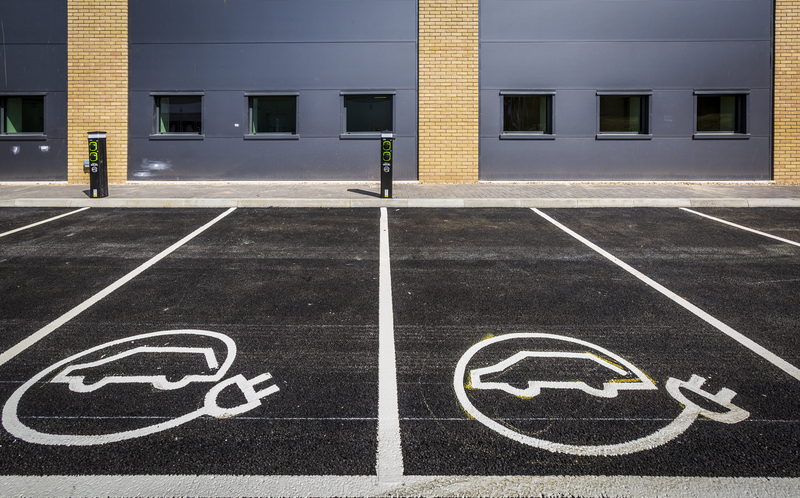 Located on junction 1 of the M271 the site provides immediate access onto the southern motorway network, Southampton Docks and City Centre. 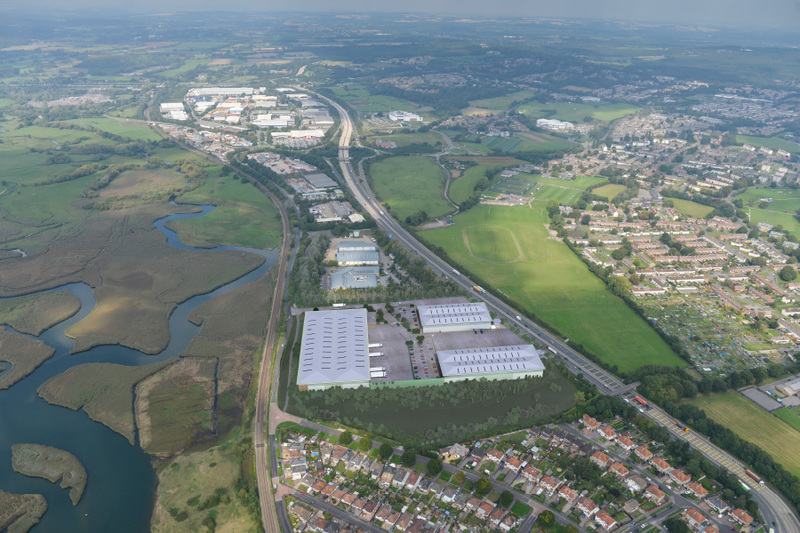 Development of the site, which already has full planning consent and is being funded by Rockspring has now began. 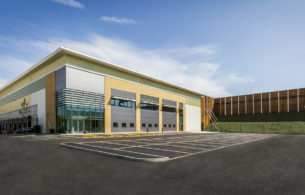 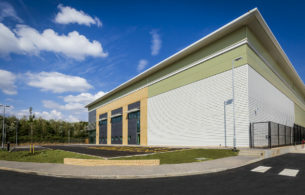 The development of South Central constitutes the largest speculative industrial project in Southampton for over a decade.